Science Fair season, February to May, is another opportunity for you to help encourage and develop the next generation of scientists: participating in judging at a Science Fair. 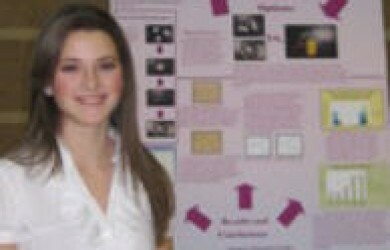 The St Louis Section presents special awards to chemistry and chemistry-related projects at regional science fairs. High School and Junior High School winners receive prizes from the Section (science books and more), while all elementary school participants with chemistry-related projects receive participation ribbons. We do our own selection and judging of these projects; you are qualified and needed to help. 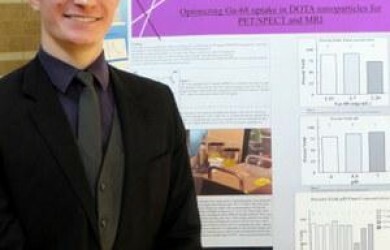 Judging a science fair is a great, low-impact way to get involved with the community and the section. If you are available and wish to judge any of this year’s fairs, please contact the science fair coordinator.